Every once in a while, a Christmas movie comes along that you know will be a classic. This is that movie. Filled with action, adventure, excitement and tons of holiday spirit, The Christmas Chronicles is sure to be a family favorite. Kurt Russel plays a fantastic part as Santa. I was so engulfed in this movie I couldn't stop watching it. It made me laugh, it made me cry, it made me remember what Christmas is all about. Be sure to catch The Christmas Chronicles November 22 on Netflix. 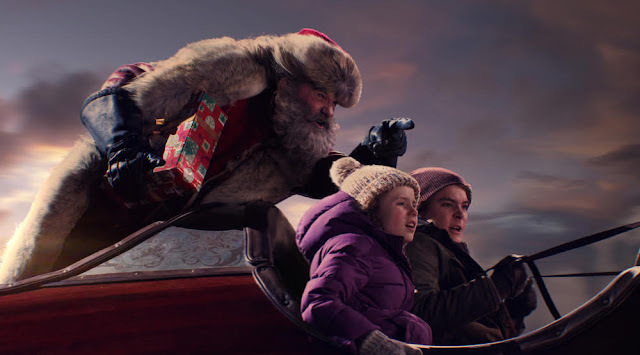 Be sure to catch The Christmas Chronicles on Netflix November 22 ! Disclosure: This is a sponsored post written by me on behalf of Review Wire Media for Netflix. This looks like a good movie. Every year I watch Christmas movies with my grandkids. Looks like a great holiday movie. 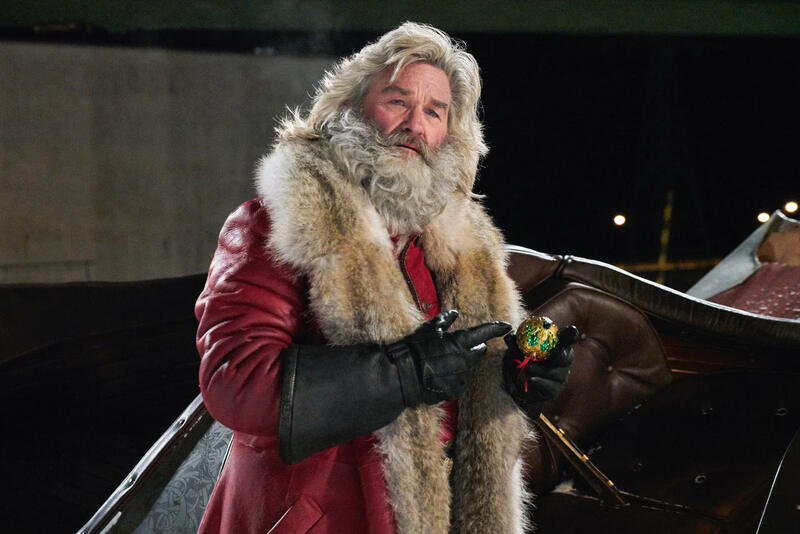 I like Kurt Russell even more since he's gotten older. I just watched the screener. It is a great movie. You will like it and so will the kids. I'll definitely watch this. 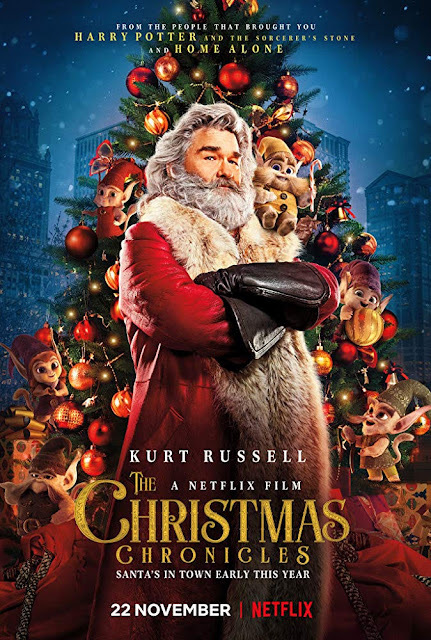 I like Kurt Russell and you need to see a few good Christmas movies every year, lol. I am a huge fan myself. I get addicted to the Christmas movies.